A spurned lover who discovered his ex-partner was in a new relationship and had been on a trip to Paris burst his way into her home, pushed her on the bed and called her a “whore”. 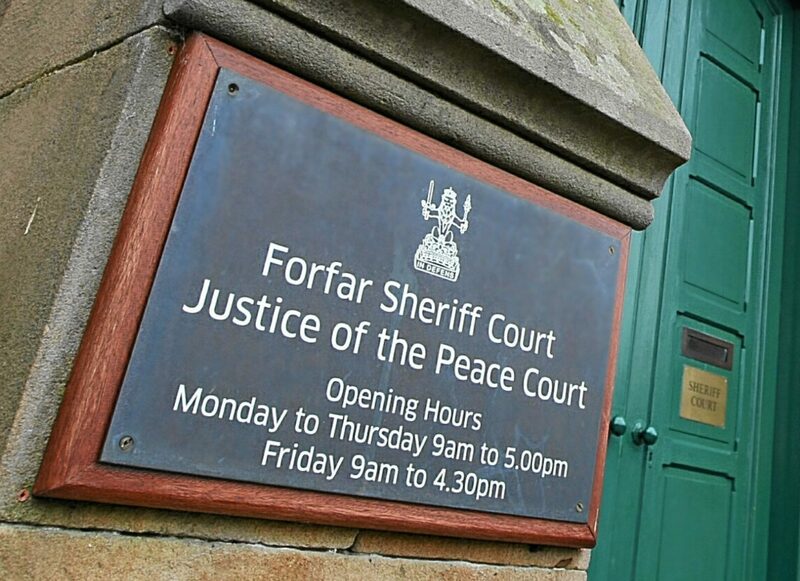 Police carrying out a routine patrol on a busy dual carriageway which cuts through Angus recorded a driver travelling dangerously at 118 miles per hour. 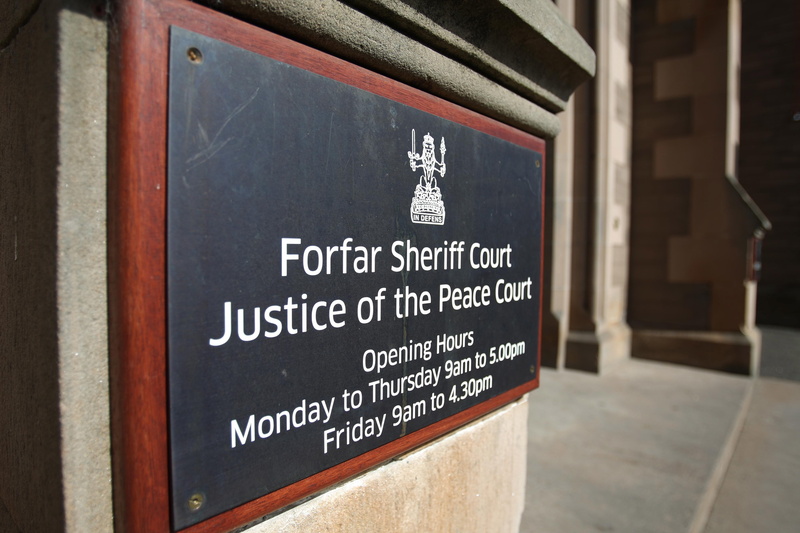 An Angus window cleaner who assaulted his partner on Christmas Day is to spend this festive season behind bars. 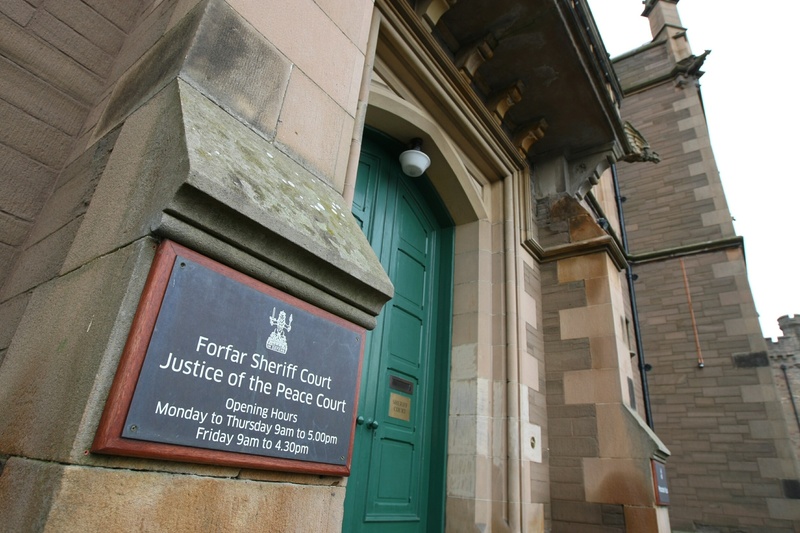 An Angus woman who admitted driving after taking a “line of cocaine” has been banned from the road for 18 months.